Traveling in Belgium brings forth images of medieval rooftops, lovely canals, tasty beer, and even more indulgent chocolates. 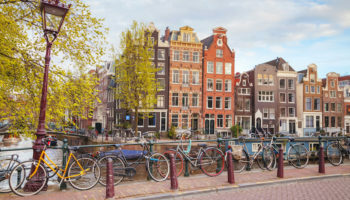 However, there is much for one to see in this remarkable European country, where time seems to move at a slower pace and the people are friendly and welcoming to tourists. 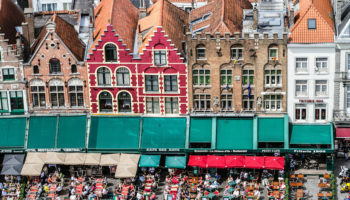 From modern cities boasting designer shops and glamorous galleries to cobblestone streets laden with museums and native indulgences, the best places to visit in Belgium have something for everyone to enjoy on a vacation. 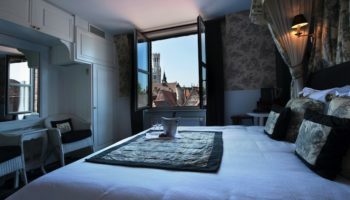 As the capital of the province of Hainaut, Mons is best known for the magical and surprising ringing of the town’s glorious Belfry bells, which hail from the 80 meter (270 foot) tower. Winding streets allow visitors to easily traverse the city sites that are a rich mixture of architectural styles. The Gothic-style Mons Town Hall is eye-catching, and the Collegiate Church of Sainte-Waudru boasts a highly impressive collection of 16th century Jacques Du Broeucq alabaster statues. Naturally, a stop by the Van Gogh House is a must to see amazing reproductions of this master’s works. This city lies along the sparkling Meuse River in the Namur province just 65 km (40 miles) south of the capital city. The Caves of Han and the Grotto of Dinant are some of the natural attractions that bring visitors here. These caves are some of Europe’s largest and most beautiful and are situated in within a Wildlife Reserve teeming with native flora and fauna. However, the city’s landmark, The Collegiate Church of Notre Dame is still remarkable after being partially rebuild post a massive landslide, as does the restored Citadel that overlooks the city. Accesses to most of Dinant’s sanctuaries are accessible with an appointment, but the Sanctuary of Beauraing is open daily. Home to the oldest Catholic university in the world, Leuven is home about 100,000 residents with nearly 35,000 of them being students that keep the city lively when classes are in session. Two seemingly endless streets are laden with interesting shops and galleries, while the more historical section of the city boasts sites such as the The Belfry on St. Peter’s Church and the Grand Beguinage. 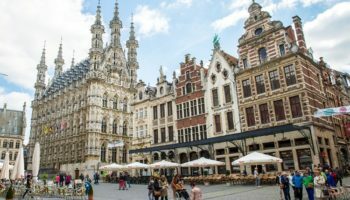 Visitors will find much action and things to do in the Grote Market in Leuven, where sites like the City Hall are adjacent to exceptional dining options and street side pubs and cafes. This city’s location makes it an ideal alternative to Brussels as a vacationer’s main hub to explore the rest of the country. 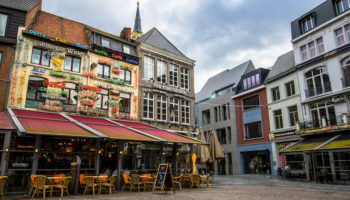 Adjacent to France, the quaint and lovely community of Tournai is an excellent place to tune out the hustle and bustle of larger Belgium cities. More than 2000 years of rich cultural history can be explored here, and this city is home to what is believed to be one of the most beautiful churches in the world – the five-towered Gothic and Romanesque Notre Dame Cathedral. Constructed in the 12th and 13th centuries, the cathedral houses the Shrine of Our Lady and works by Ruvens and Jordaens. The town Belfry is the oldest in the country and offers visitors 257 steps to the most remarkable views in the city of Tournai. The Museum of Fine Arts is filled with masterpieces from primitive and contemporary artists ranging from Campin and Rubens to Roger Van der Weyden and Van Gogh. A vibrant town that doesn’t draw the tourism that many other Belgium cities do, Mechelen is actually one of the best places to visit in Belgium. From tours of the Beguinage Brewery to river boat tours, there’s much to see and do in this Flanders locale. A trip to the top of the St. Rombout Cathedral’s massive tower is the best way to get a panoramic view of the Antwerp Port and this lovely city. One don’t miss stop is the magnificent Carillion School, where students come from across the globe to get instruction on playing this complex instrument of bells. 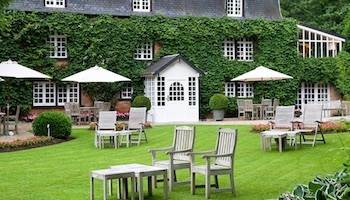 For hiking, biking and camping, visitors to Belgium should head to the rugged hills of the Ardennes with their tight forests, caves and cliffs. They are home to wild boar, deer and lynx and hide a number of friendly villages, lots of castles and a few other notable sights. The impressive caves of Han-sur-Lesse, the castle of Bouillon and the modern Labyrinth of Barvaux are some of the best picks. The city of Namur makes a great base from where to explore the Ardennes and has some fine sights itself too. Antwerp is a city with many faces. 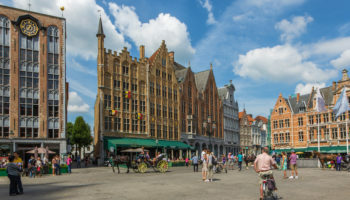 While it may not be as historically preserved as Bruges or Ghent, it is a very dynamic city, offering a perfect mix of history and present-day modern life. Lovers of great food, great beer, and good times, this city is most well-known for the Diamond District, where more than 70 percent of the world’s rough diamonds are traded. Art abounds in Antwerp, with Revenshuis celebrates the baroque works of Peter Paul Ruebens and the Plantin Moretus Museum is the home of printer and bookbinder Christoffel Plantin. Architectural wonders await with the 1351 construction the gothic Cathedral of Our Lady, and the majestic combination of baroque and Gothic architecture of the Saint Paul’s Church. 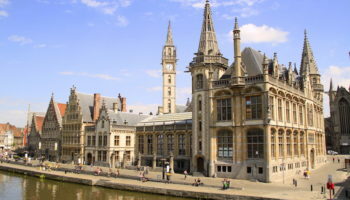 Belgium’s best kept secret, Ghent is a city of history. During the Middle Ages, it was one of the richest and most powerful cities in Europe. It was once considered the second largest city north of the alps, after Paris. The impact of this rich past can be clearly seen when viewing the imposing architecture of churches and the houses of rich traders. The whole of the city center is restored in this fashion, and still breathes the atmosphere of a thriving late-medieval city state. 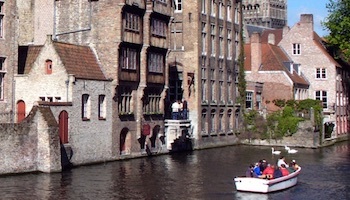 This is particularly so along the scenic old Graslei harbour, and grand medieval cathedrals and the Gravensteen castle. 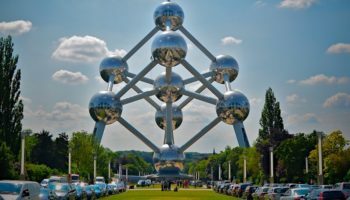 Known for its diversity of sites and places of interest, Brussels is the capital city of Belgium and is likely where visitors will begin their sightseeing. As the headquarters of many European institutions, Brussels might also be considered something of a capital for the European Union. 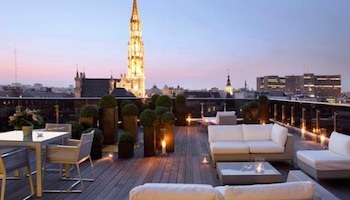 Most notably, the Grand Place is the city’s center and was established in the 13th century. Terrace cafes and pubs are plentiful around this central square, as are other sites of interest such as the stunning Gothic style Town Hall. Shopping is plentiful amid the Galeries St. Hubert, a centrally located glass-roof arcade filled with shops, cafes, and theaters. The spirit and history of the Vikings emits strongly in this lovely city of canals that have earned it the title as the Europe’s ‘Venice of the North.’ Easy to traverse, Bruges is home to glorious medieval architecture, particularly on the southern side of the city’s main hub, The Grote Market Square. Flanking its western side, visitors can enjoy the neo-gothic style amid Provincial Court. The striking Belfry Tower is just north of the square. Other sites not to miss include the spectacular Gruuthuse Mansion, and the impressive Saint John’s Hospital, which was built in 1188. 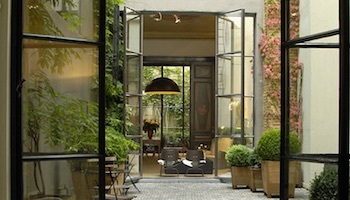 Which destination do you consider the best place to visit in Belgium?